February 1marked the official release of "Lotus," the anticipated new full-length from Swedish metal unit SOEN. Delivering nine intoxicating hymns questioning much of today's darkness while juxtaposing them with moments of great escape and hope, songs such as "Rival," "Covenant" and "Martyrs" are dissertations on modern societies, fraught with poetic, finitely designed confusion and chaos. Yet as the name Lotus suggests, there is still strength, beauty, and purity to be extracted from what at times seems like an endless cycle of human regression. Metal Injection hails a record that's, "unfalteringly eloquent and forceful," Heavy Music HQ calls "Lotus," "engaging and engrossing," while Ghost Cult gushes, "Heavy yet melodic, filled with light and shade, Lotus retains the core tenets that made their previous albums good and then builds upon them to great effect. An album that combines beauty and warmth with a slew of satisfying riffs." Stream the record in its entirety at Spotify or YouTube. SOEN's "Lotus" is now NOW on CD, LP, and digital formats. For orders go to THIS LOCATION. And if you missed it, view the band's previously-released videos for "Martyrs" at the title track at THIS LOCATION. 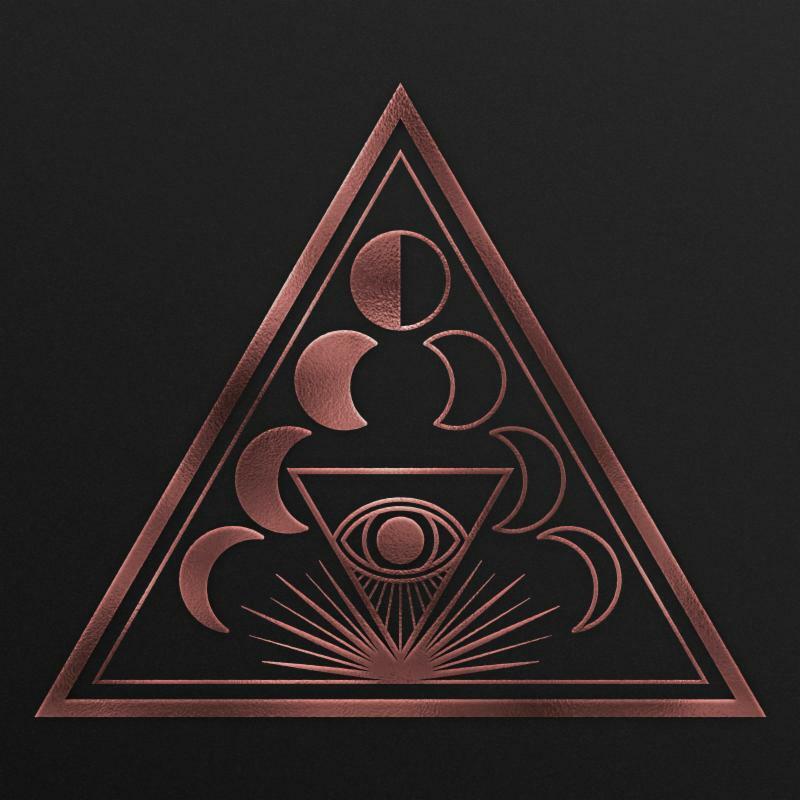 SOEN will bring Lotus to European stages this spring on a near-three-week headlining tour from March 12 through April 6 with special guests, Denmark's Ghost Iris and Finland's Wheel. For ticket info visit facebook.com/SoenMusic.